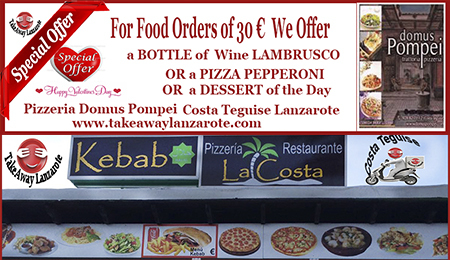 How does Takeaway Lanzarote work? Does Takeaway Lanzarote accept cash? 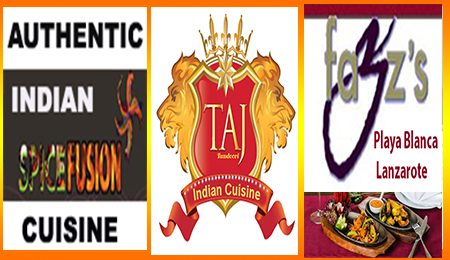 It's really quite straightforward - simply click on View Restaurants, and we'll show you all the great restaurants/takeaways that deliver to you. 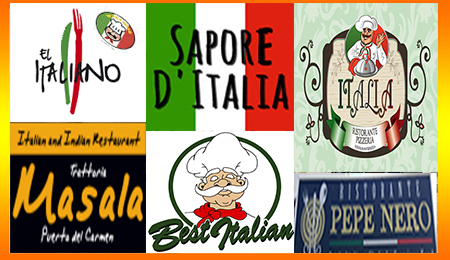 Choose the restaurant that tickles your fancy, put together your order, enter your address and payment details, and that's it - we'll get your food to you as soon as possible! 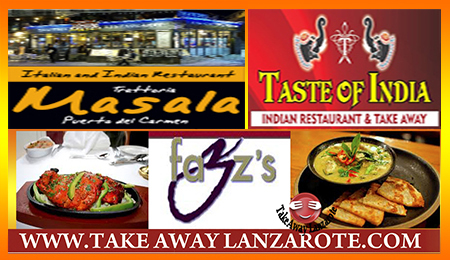 What kind of restaurants are listed on Takeaway Lanzarote? 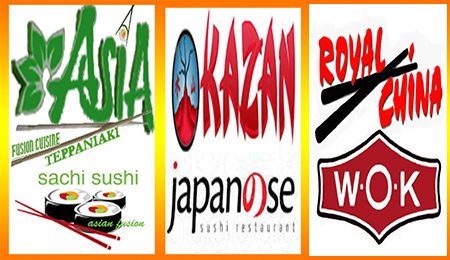 We deliver every day from noon to 03:00. 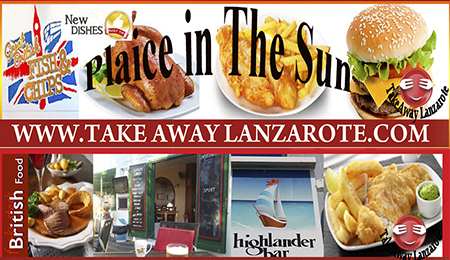 Once you place an order, one of our Takeaway Lanzarote'drivers will head to the restaurant to pick up your meal, then deliver your order to you! Well,.... we don’t party like it’s 1960, but we do accept cash for registered customers. In all seriousness - we prefer card payments because it lets us provide you with the best possible experience. It creates a safer working environment for our Takeaway Lanzarote' team, too. Feel free to tip your driver in cash, however. Whether you tip or not is completely up to you, but of course is always appreciated and encouraged. You can tip via your card when placing your order, or tip in cash when the driver delivers your food. 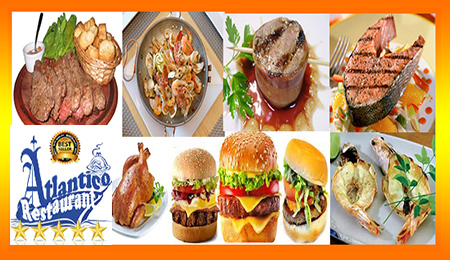 Our Takeaway Lanzarote's drivers receive 100% of all tips - we don’t keep any of it! 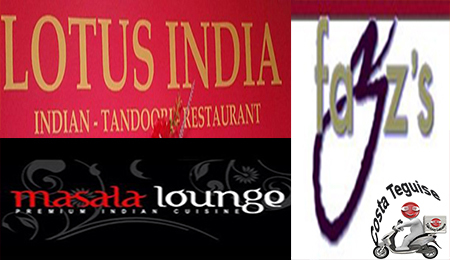 We currently charge a 3.50€ fee for each restaurant. Our Takeaway Lanzarote' drivers are always hopping along as quickly as they can, but sometimes things outside of our control can cause a delay. 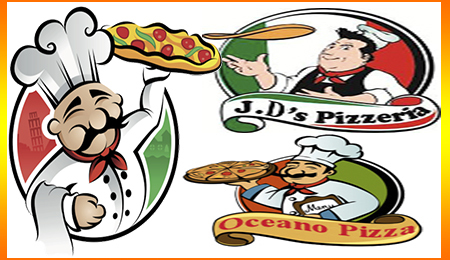 Where we can, we will always try and proactively call you if we feel that your order might not arrive within the estimated time of delivery, and our team will be working to get your order to you as quickly as possible. 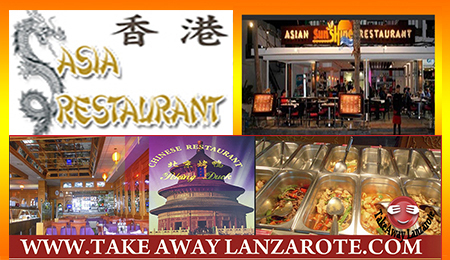 Does Takeaway Lanzarote offer corporate accounts?